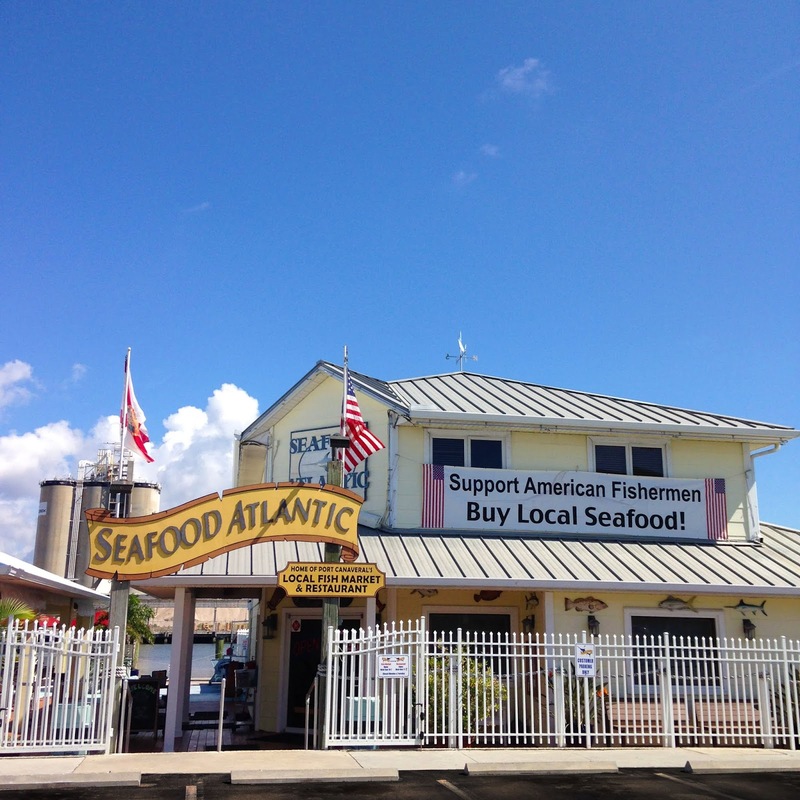 Seafood Atlantic offers a variety of Fresh Seafood in our restaurant and great selections in our Seafood Market. We also have fresh salads available in our market, perfect for appetizers or a meal. ← Gear up for Game Day with Seafood Atlantic’s party platters!